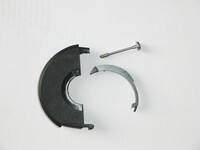 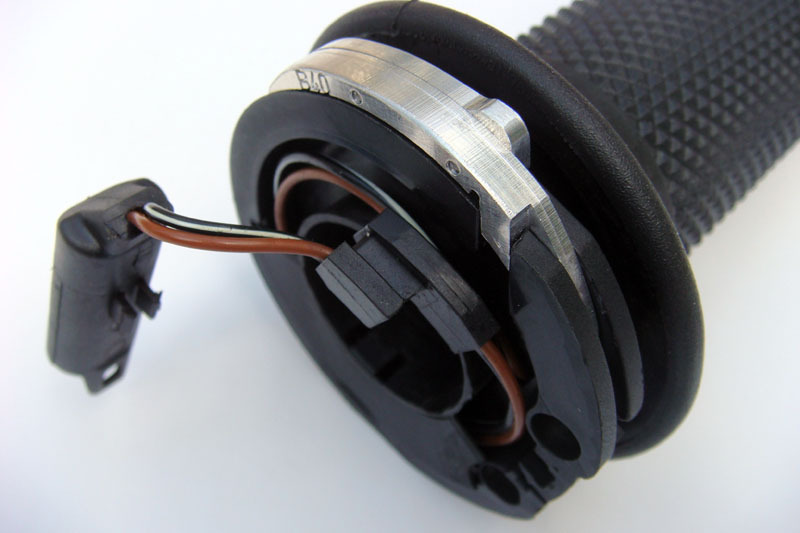 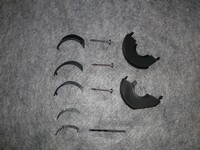 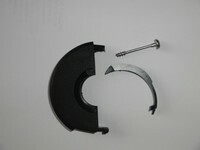 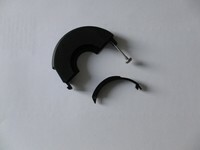 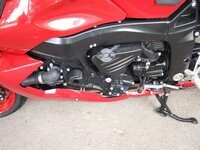 Schwabenmax Motorcycle Parts. 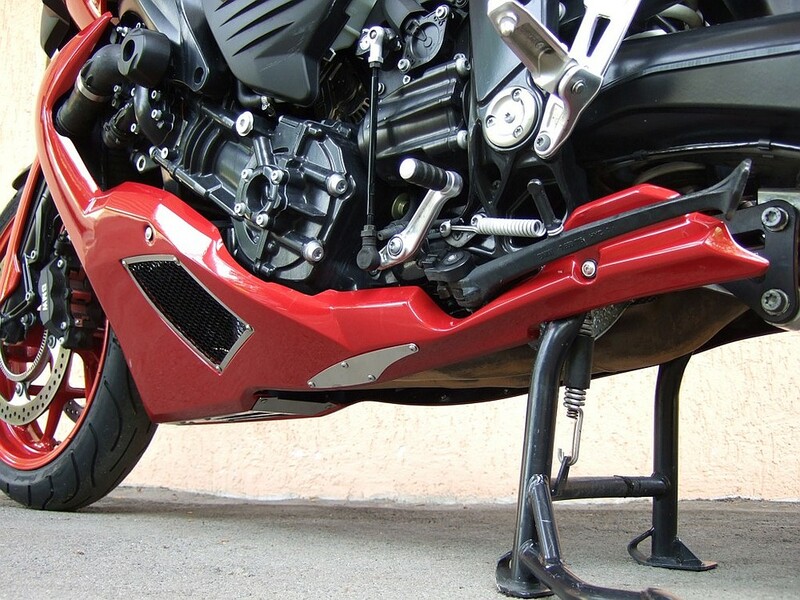 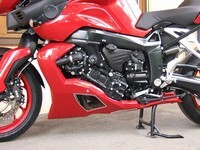 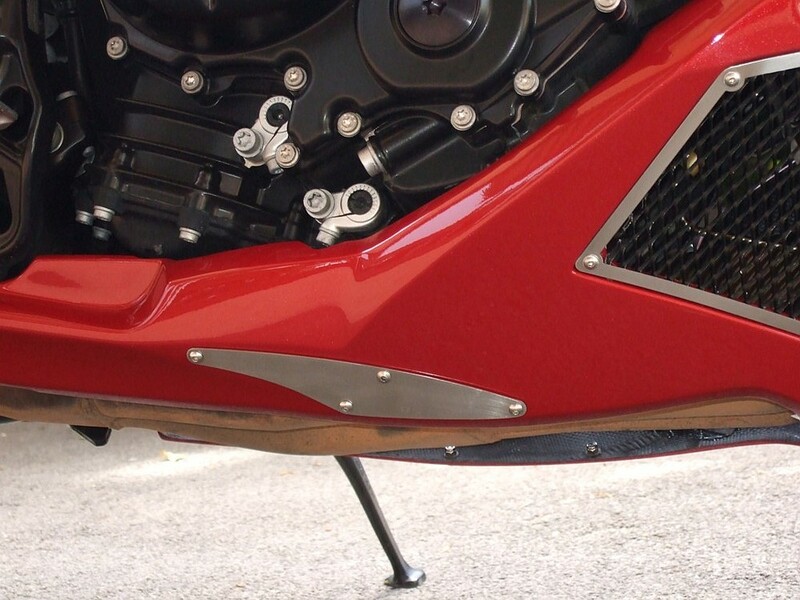 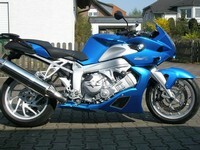 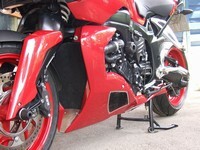 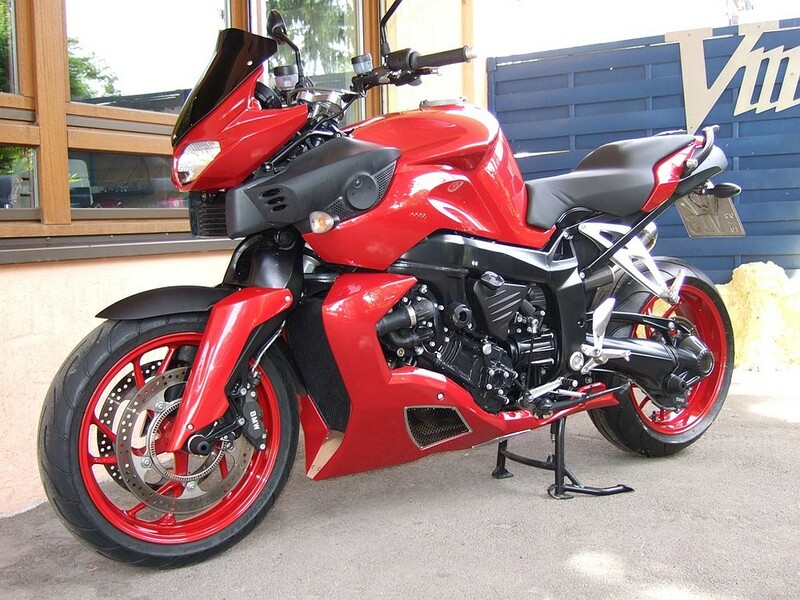 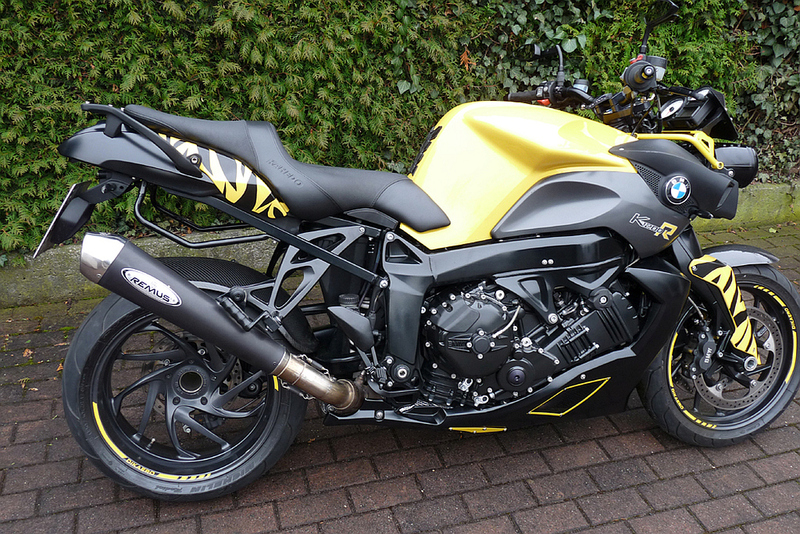 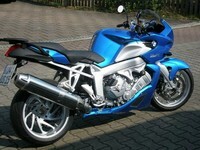 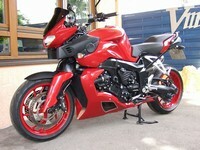 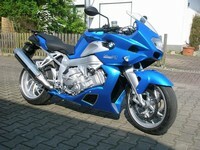 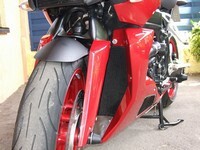 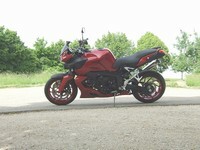 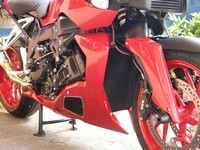 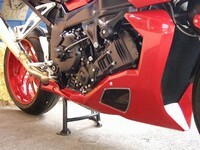 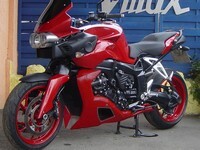 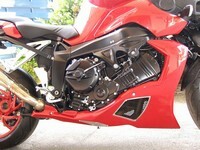 Motorcycle accessories and motorcycle tuning in premium quality. 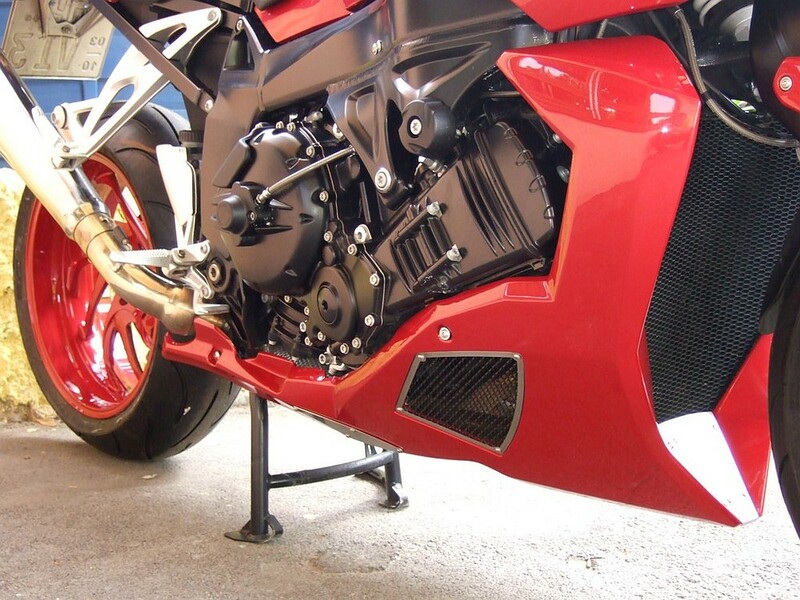 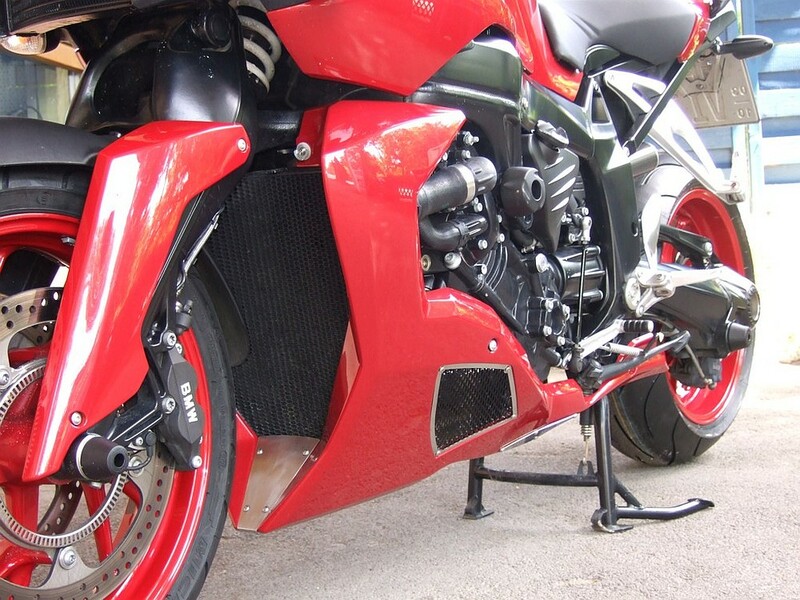 Specializing in motorcycle tuning and refinement for Vmax, K1200R and K1300R as well as the GSX 1400.Specializes on gas path shortening on motorcycles. 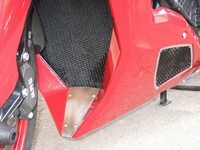 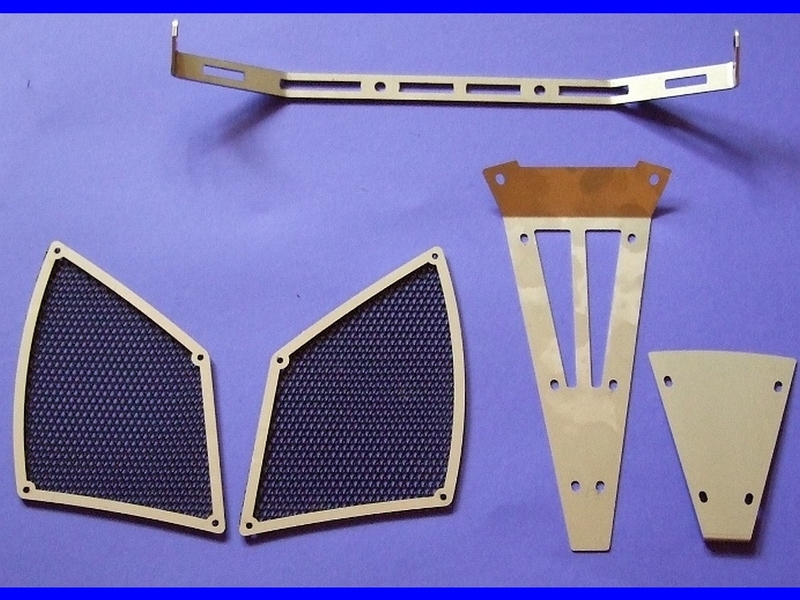 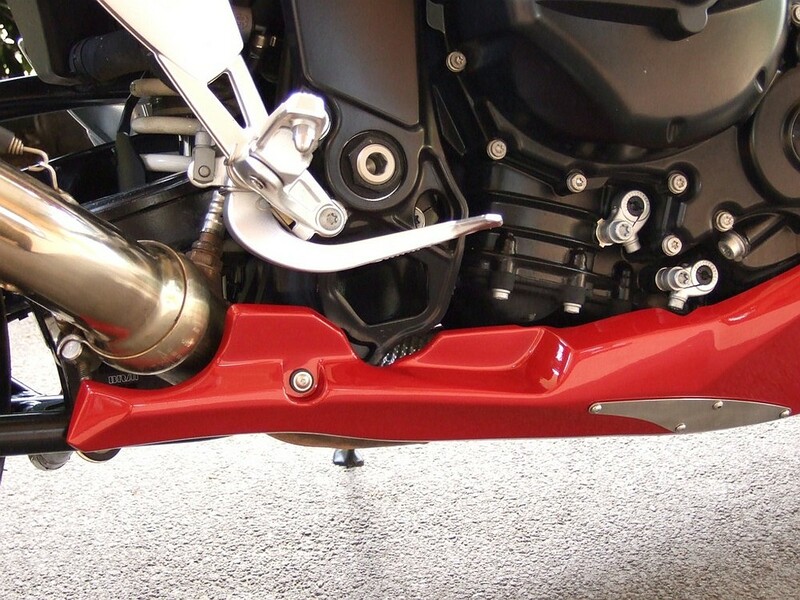 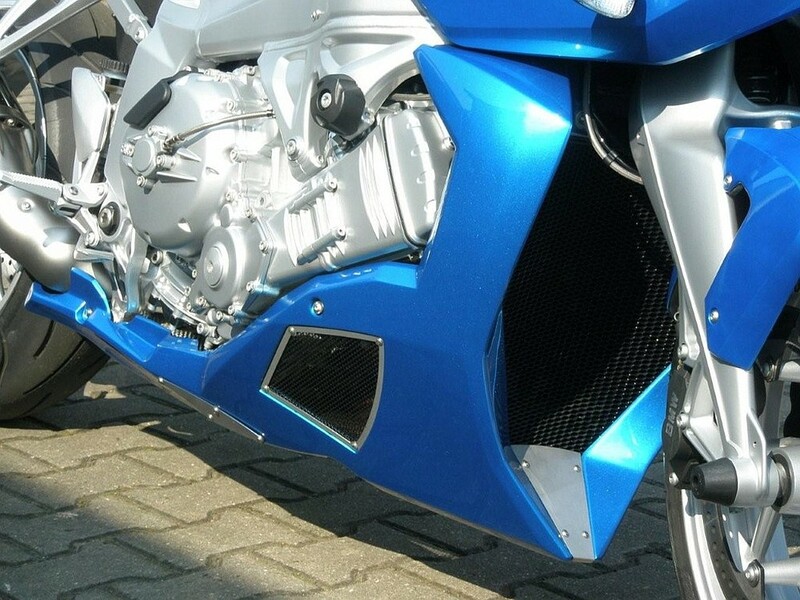 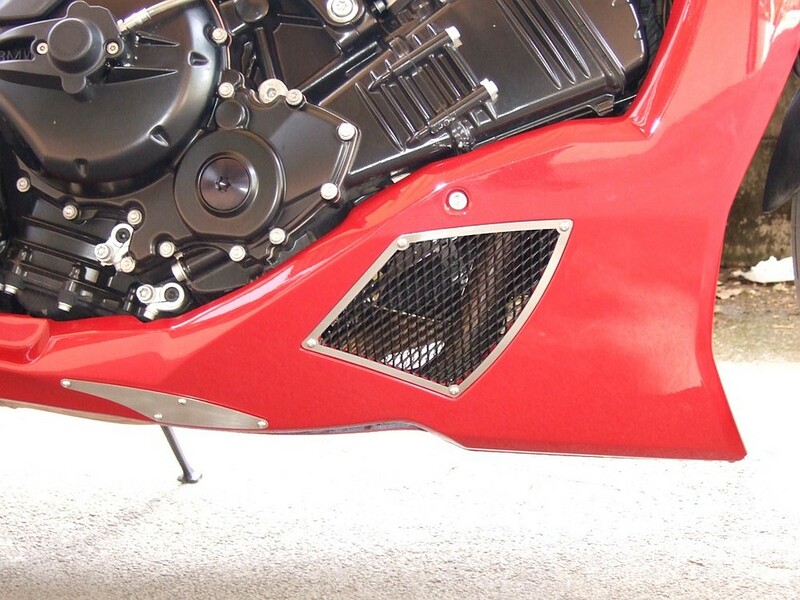 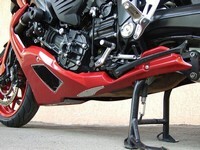 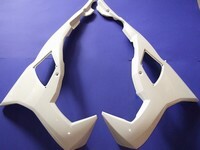 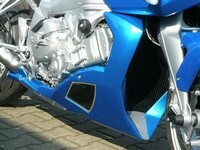 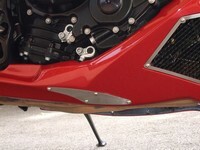 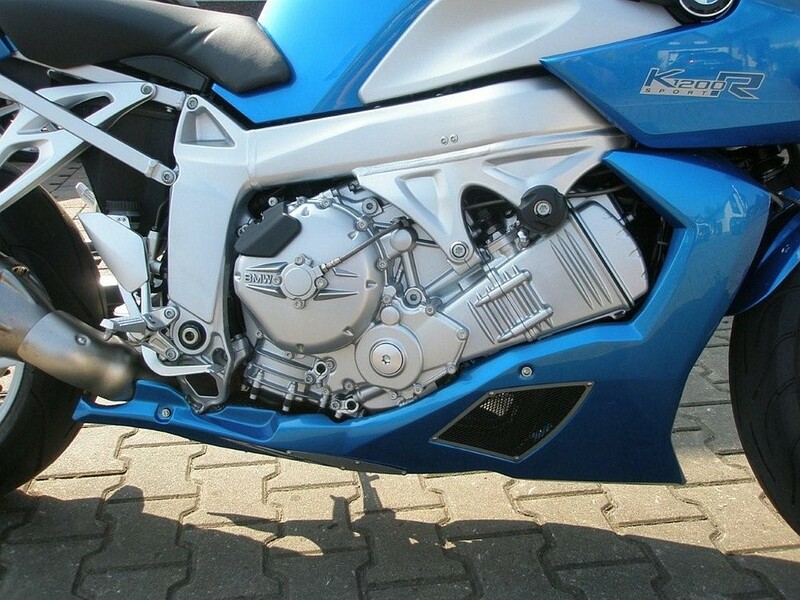 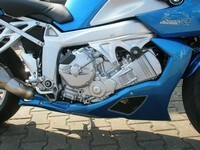 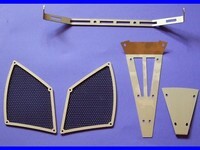 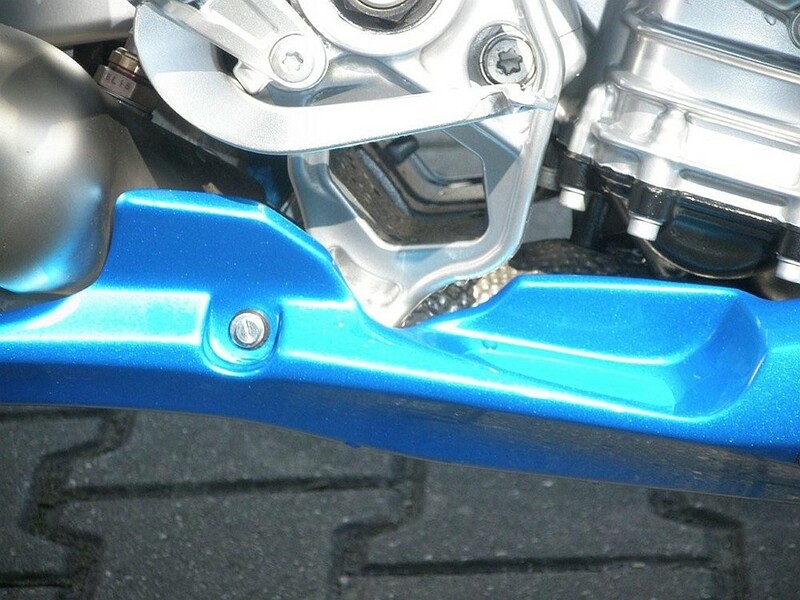 | Detailed view | Bellypan | Schwabenmax Bellypan for K1200R, Model Race. 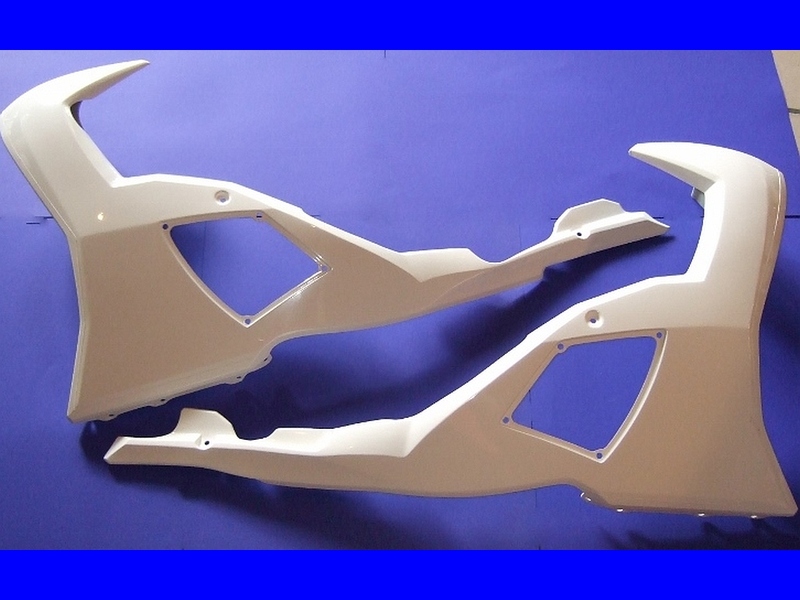 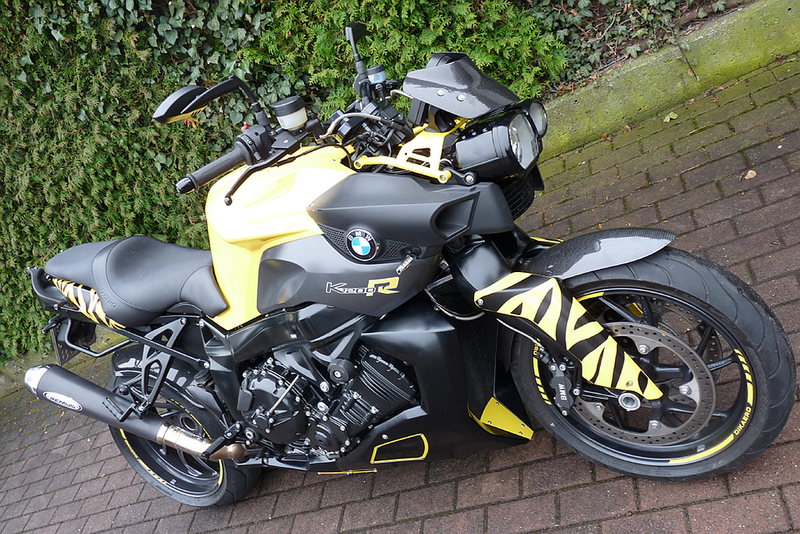 Schwabenmax Bellypan for K1200R, Model Race. 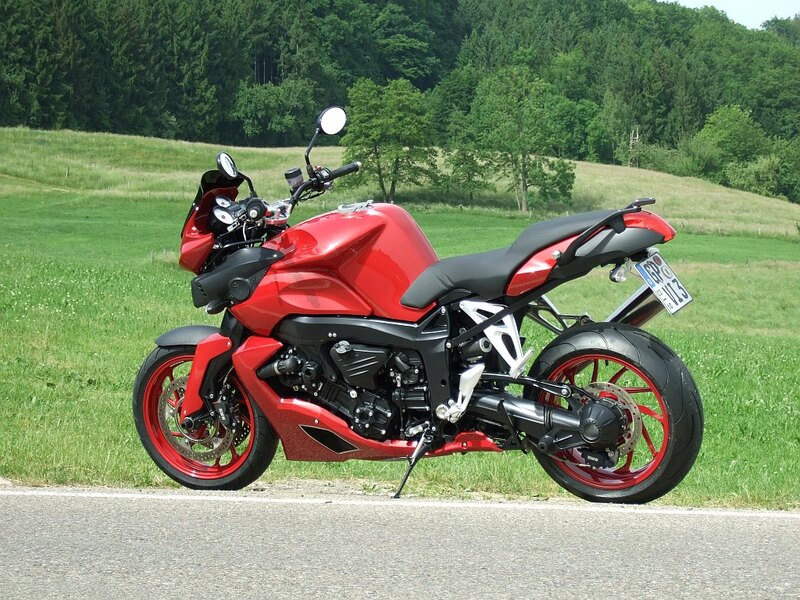 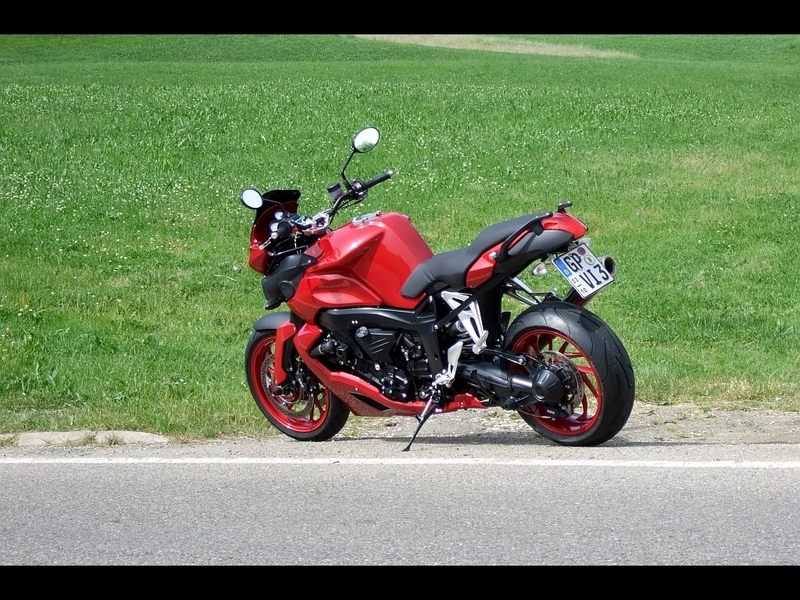 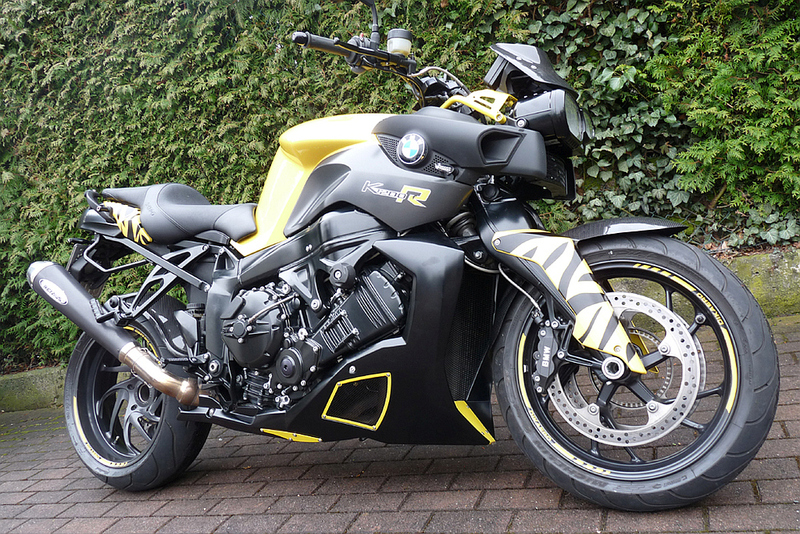 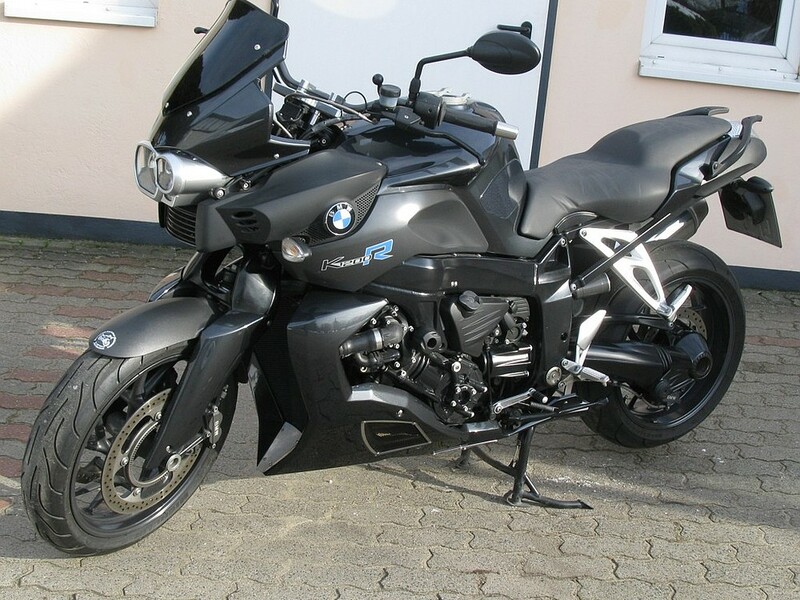 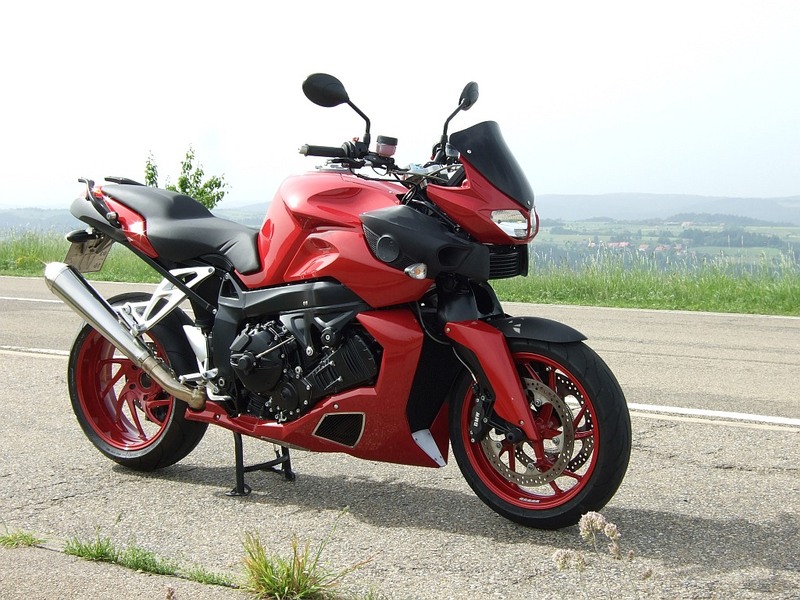 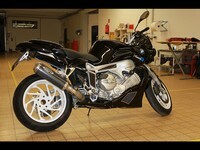 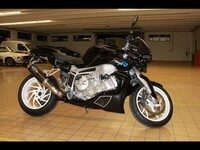 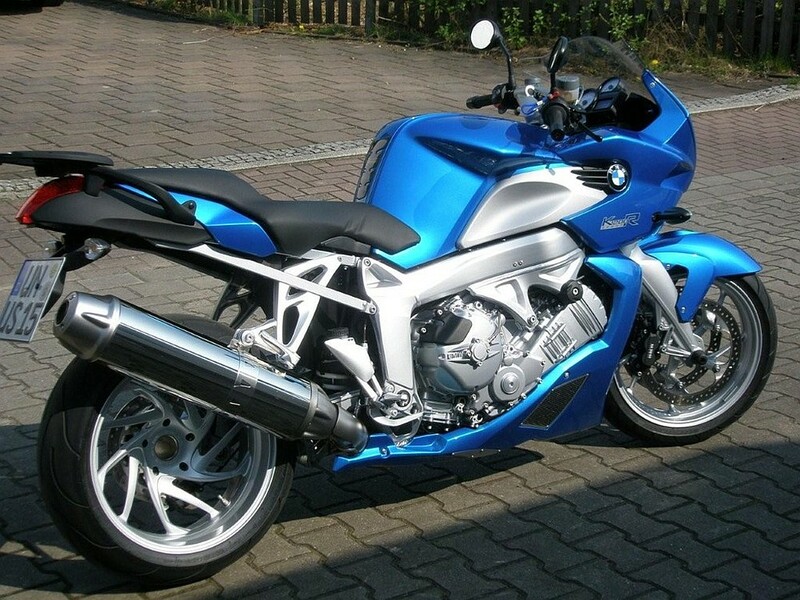 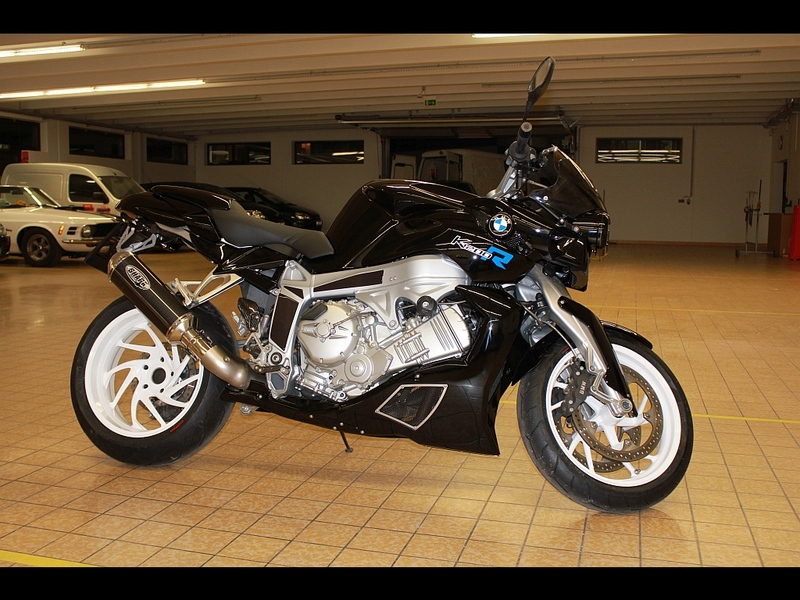 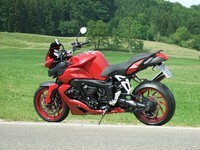 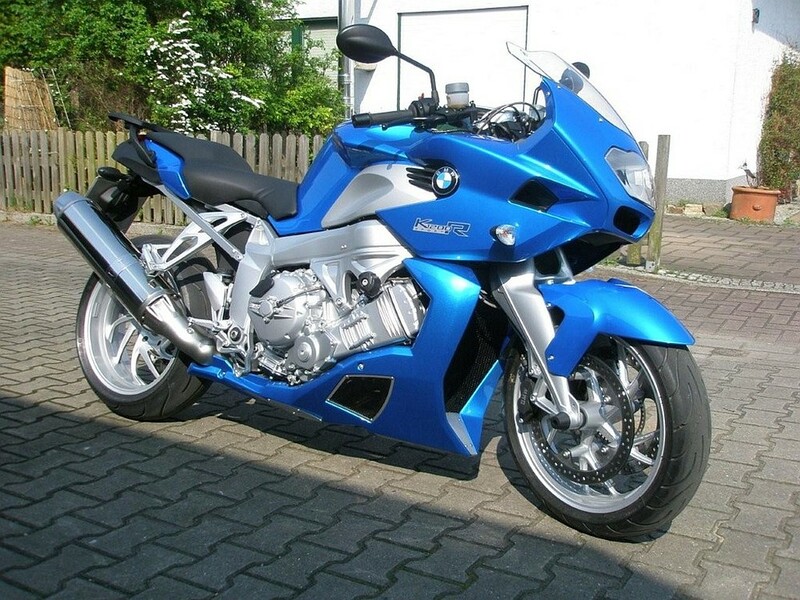 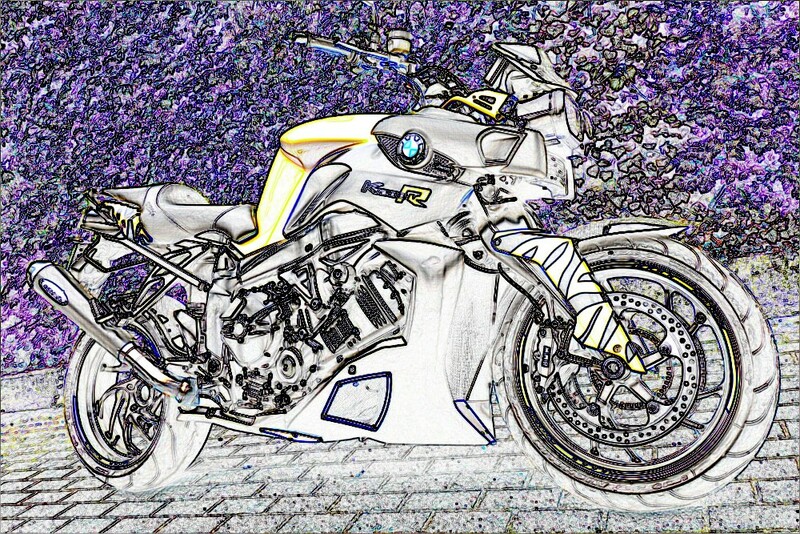 For an an elegant aggressive design on your K1200R.